If you wish to join a family member or partner who is living in the UK permanently, such as a spouse or unmarried partner, you will need to apply for a Family of a Settled Person visa. If you are already in the UK, you may also be able to make the application from within the UK. There are requirements which need to be met and we can assess your circumstances to establish whether you are eligible to make an application. 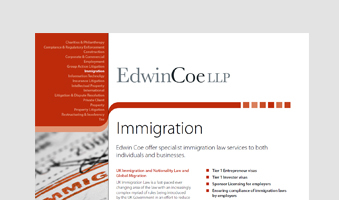 At Edwin Coe we come across instances where for example couples are concerned as to whether the overseas spouse/partner can apply as he/she may be subject to a travel ban, or whether the UK spouse/partner can sponsor as they are unsure as to whether they meet the financial requirement. We have had many cases where non-salaried income or income from different sources is calculated incorrectly, and as a result applicants feel that they don’t meet the financial threshold. 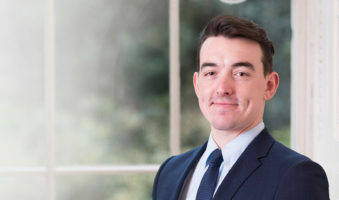 At Edwin Coe we appreciate that the process can be very stressful and we are therefore here to guide you through the process and prepare the application as thoroughly as possible for you in readiness for filing to ensure that an application is likely to succeed. 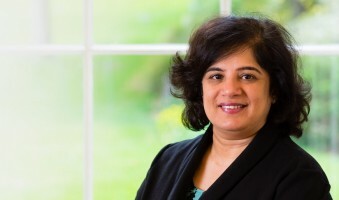 If for example you have a spouse visa under the Immigration rules prior to the July 2012 changes, you can apply for settlement having completed 2 years lawful residence in the UK in this category. Upon completing a period of 5 years continuous lawful residence on this visa category, you would be able to apply for indefinite leave to remain in the UK. You can take up employment, self-employment or study in the UK. Usually you will not be entitled to get benefits or other public funds and for out of country applications, your sponsor is required to sign an undertaking in this regard. Christine was amazing. 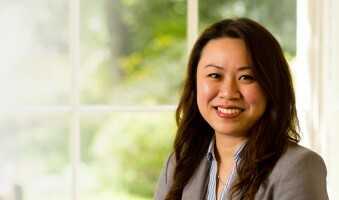 I was unsure of my position and scared that my circumstances would force me to leave the UK after my divorce. Different lawyers, advisers and friends all told me different things. Christine, in one meeting, established the facts, reassured me and gave me a clear route forward for securing my settlement visa. From that moment on there was never any doubt and everything happened exactly as she said it would. If you want certainty, peace of mind and a near guaranteed outcome then she is for you. On top of that she is also a special and caring person. I am very happy to have been helped by the company: very efficient, very helpful and I can highly recommend the company to everyone looking for immigration questions. I would like to express my personal thanks for the outstanding work you did for us. I can't put into words how happy we are. Thank you so much for your great support and your professional work!!! Due to being prepared well and having all of the information of what was required from us, my visa was approved. I am sure that without your help, it would not have happened. We will highly recommend you to anyone who may require an immigration advice. Once again, thank you for everything!